James is a young British actor based in London, who has recently graduated from the renowned Guildford School of Acting on the MA Acting program. Prior to this, James studied a BA in Drama at the University of Exeter and graduated in 2016 with a first class degree. 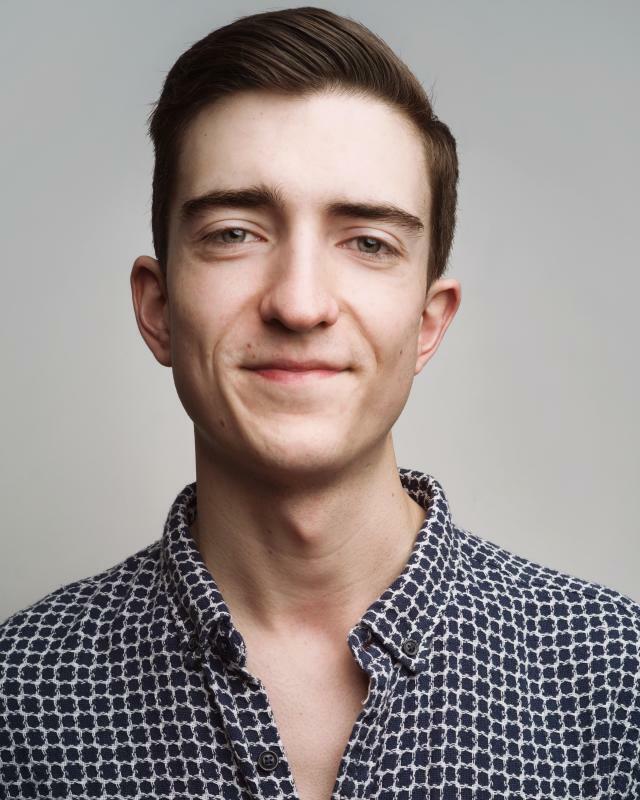 Represented by Dale Hammond Associates, James has extensive experience on stage, as well as in site specific theatre, radio drama, and short films.